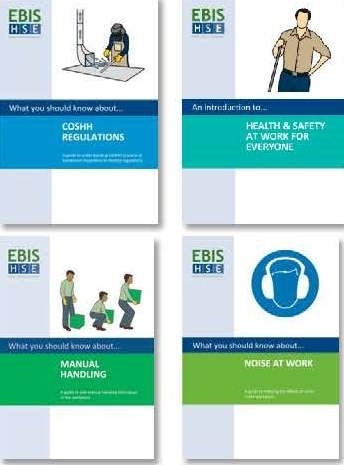 This pack is designed to provide a safety training induction for staff working mainly on the factory floor. It is designed to be used for new starters including employees, apprentices, work experience, contract and agency staff. Each booklet is A5, 16 page, full colour, clearly written and illustrated and includes a Check Your Knowledge section to test understanding.